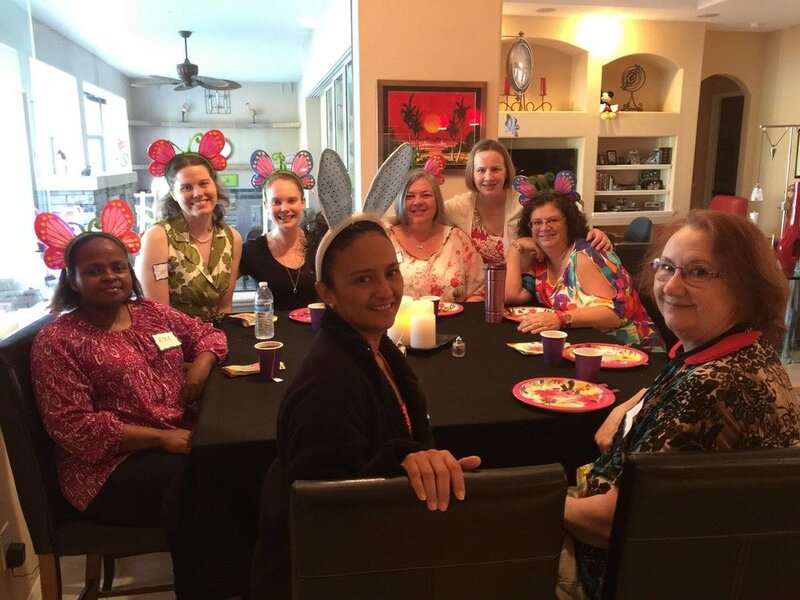 Join Jesus Church's Women's Ministry weekly, learn, grow and best of all make friends! 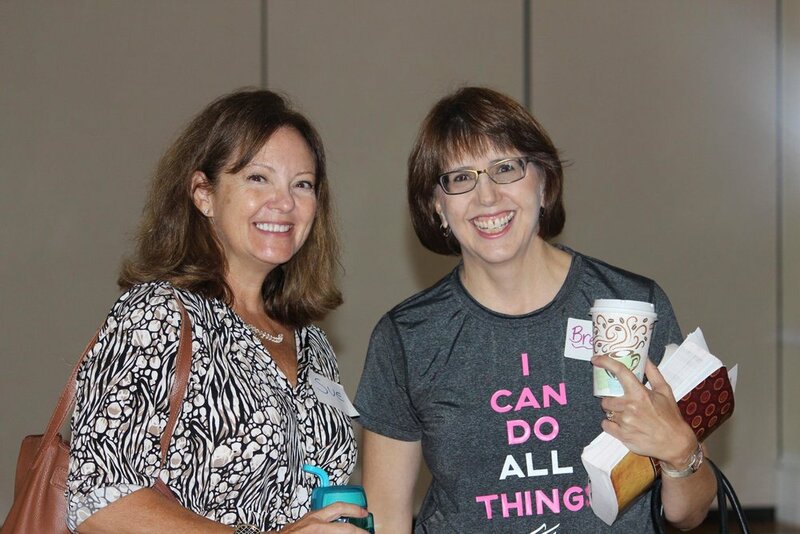 Don't do Life alone, join our Women's Ministry today. Are you looking for a wonderful group of friends who share, study and support each other through life's everyday up and downs? Women of all ages and backgrounds are welcome to join our Women's Ministry. We meet weekly and we would love for you to join us grow in knowledge & relationship with Christ, connect with women in friendship & fellowship. Let's follow Jesus' command to love one another by sharing His grace through support and friendship. Groups are relaxed and casual and for any woman. Have Questions? Contact Charlene Molina for more information.